While Carnivore Club has 2 distinct boxes, there's just 1 of interest here – the Classic Box. This costs $50 per month (on subscription) and contains 4, 5 or 6 cured meats each month. This includes bacon, prosciutto, salami and more. You might not get salami in every single box, but you should get some salami most months. This subscription includes a large and a small salami, delivered in an envelope. 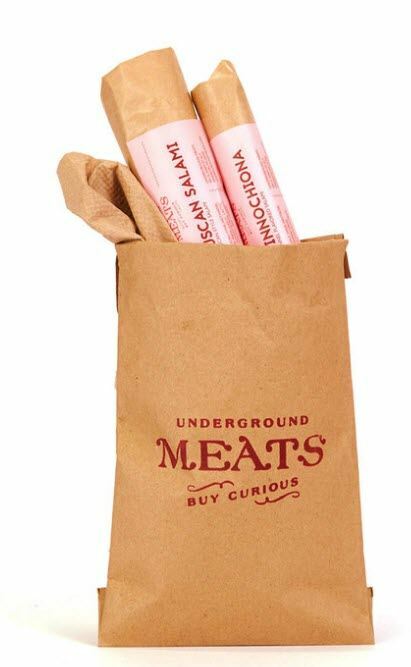 The Buy Curious Meat Club is a simple and inexpensive subscription. You're paying $32 per month to get a small salami and a large salami. These are shipped in an envelope, rather than a box. Some of the included salamis follow classic flavors and styles, while others are less common. You can join this club on a month-to-month basis for $32 each month. There are longer durations available too. You pay $90 for a 3-month version, $170 for a 6-month and $320 for a 12-month. The average monthly price significantly decreases for the longer club versions. This club is the perfect way to try out new types of salami. 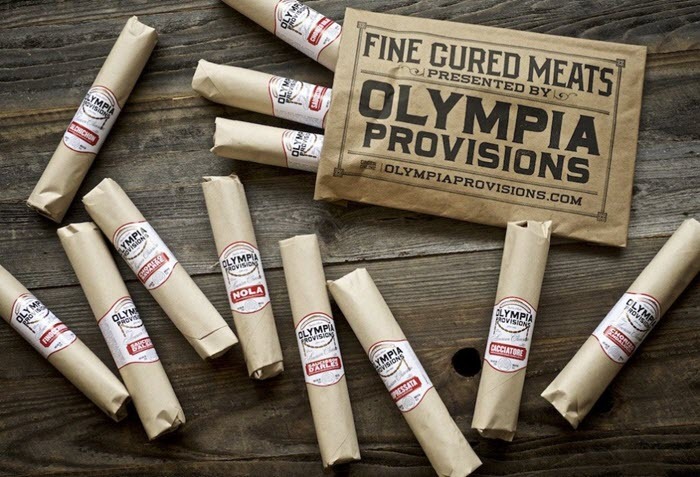 Olympia Provisions offers a Salami of the Month Club. This gives you the chance to experience a selection of different salamis. They are all created using an old-world technique and take advantage of northwest pork. Each shipment includes tasting notes that help you enjoy the salami to the fullest. You're able to choose 1 salami per month for $160, 2 salamis per month for $275 or 3 salamis per month for $395. Those prices might sound high, but that's simply because you're playing for an entire year at a time. Here's another company that offers a salami club. 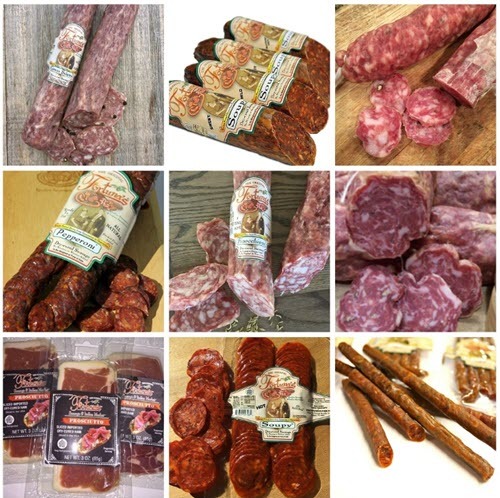 Journeyman Meat Co. is another attractive option if you want salami regularly. Their club ships out 2 salamis in February, May, September and November of each year. These are always limited-edition products and come with suggestions for serving and for wine pairing. The club is an inexpensive option, costing just $27 per shipment. You are billed at the time of the shipment, so there's no pre-paying to worry about. There's also an $8 shipping and handling fee. You can also choose to pick up your subscription instead. Doing so should help you avoid the $8, but the company doesn't clarify whether this is the case. This club rounds up salamis from many different producers. The club from Fortuna's Sausage & Italian Market is an ideal membership for anyone who wants variety. The club follows a curated style, which means that it provides you with products from different artisans across the United States. By doing so, the club provides a greater variety in styles and flavors. You receive 2 to 3 different salamis each month. 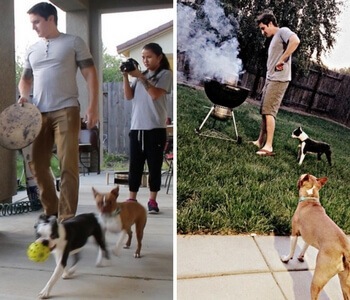 These vary in size, potentially giving you more product some weeks than others. You'll get your salami at roughly the same time each month, with the exception of the first shipment. That box is sent as soon as you make the order. This is much better than having to wait close to a month for your first salami box. There is a 3-month, 6-month and 12-month version. The 3-month costs a total of $175.95. The 6-month costs $275.95 and the 12-month costs $479.95. The Zingerman’s club has a wider focus than normal, which could be a good thing. The Cured Meats Club from Zingerman’s isn’t really a salami club. Instead, club members are shipped out various products, including sausages, spreads and salami. While this may seem like a limitation, it does mean that you’re receiving a larger selection of food to try out. Shipments from this club are a little unusual. 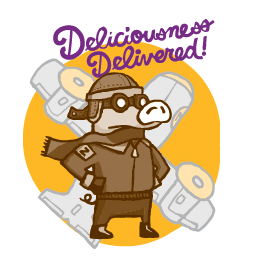 Rather than providing a mixed box each month, Zingerman’s themes each shipment around a specific product. You can choose a 3-month or a 6-month membership. In either case, the first shipment will contain salami and the second will have bacon. This means you could just sign up to the 3-month club (for $150). You’d get salami the first month, then receive some other meats to try out the following 2 months. There is a 6-month version as well, but even with this verson, you just receive salami in the first month. 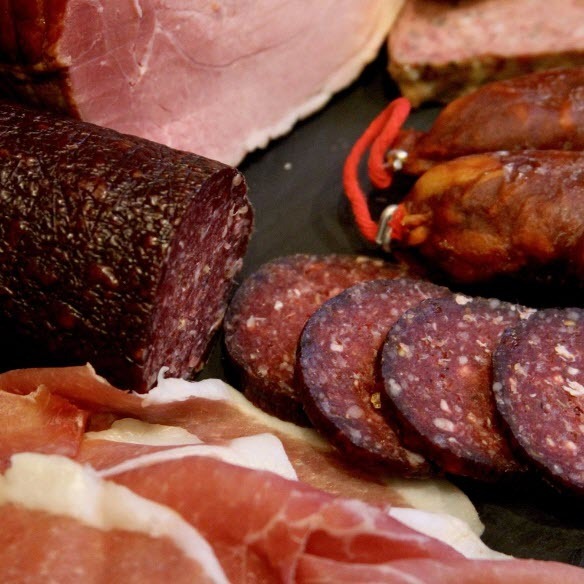 This charcuterie club is an alternative way to have salami shipped to you regularly. Dean & Deluca offers an interesting Charcuterie Club. This is another club that provides much more than just salami. The boxes contain various types of cured meat, including some common and some more obscure versions. A neat aspect is the variety. You are sent between 1.5 and 2 pounds of meat each month (3 to 4 individual pieces). With this type of selection, you’re likely to get salami on a regular basis. You’ll also get other products that you haven’t tried before, including some with items that are fairly similar to salami and others that are completely different. The club comes in 3 versions, 3-month, 6-month and 12-month. You need to pay the full price for each version when you sign up. The cost is $195 for 3 months, $375 for 6 months and $720 for 12 months. Trust me, the memberships are well-worth the price. Here’s another charcuterie club to consider. Bedford Cheese Shop also takes the charcuterie angle. The company ships out a box every third week of the month. Shipping is free for people in the tri-state area, while those outside need to pay extra. The monthly box will always include a cured item, mustard, cornichons and a farmstead salami. This means you’re guaranteed a salami every month. You could even consider this style as being better than a conventional salami of the month club. After all, you’re still getting a salami each month, along with a variety of other items for you to enjoy. You can sign up for a 3, 6, 9 or 12 month membership to the club. You need to pay the full cost for each of these up-front. The 3-month version costs $180 and the price increases from there. In some ways the duration doesn’t matter, as you’re paying $60 a month regardless.